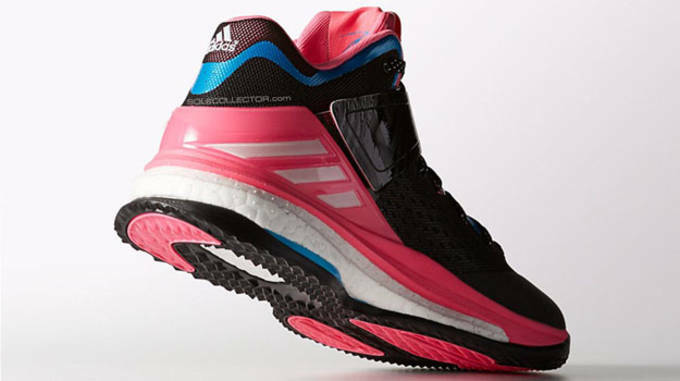 adidas has been busy rolling out several colorways of the first signature trainer for Redskins QB RGIII, and today we get our first look at a potential women&apos;s colorway of the RG3 Boost Trainer. 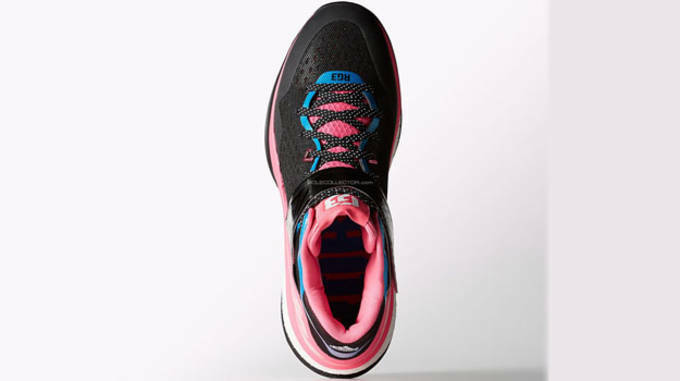 Getting in touch with it&apos;s feminine side a bit, this adidas RG3 Boost trainer features a seamless black mesh construction with pink accents throughout the tongue, sock liner, and heel counter. 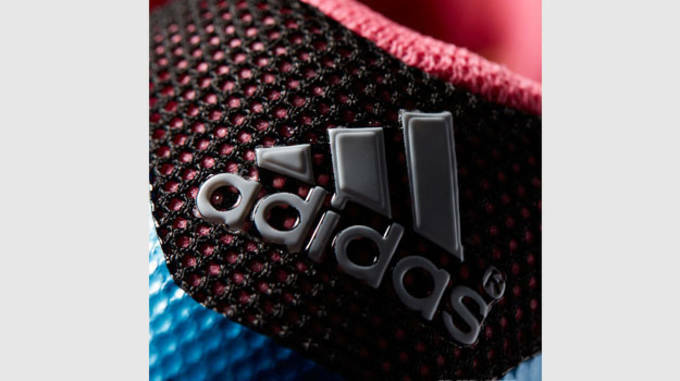 adidas added in touches of blue along the trim that adds as a nice compliment to the predominatley black shoe. 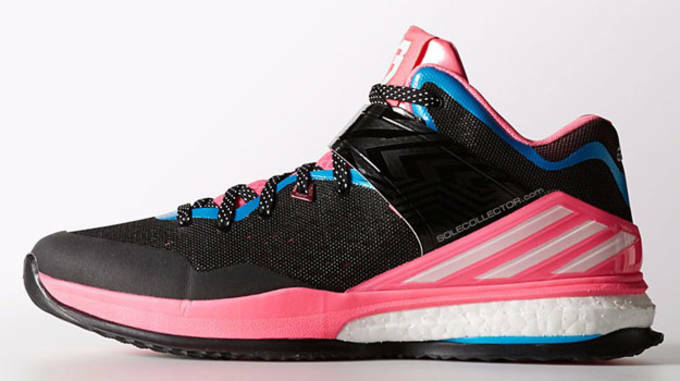 As usual, this RG3 Boost trainer features the mid-foot strap for increased stability, and incorporates adidas Boost technology for superior cushioning and energy return. 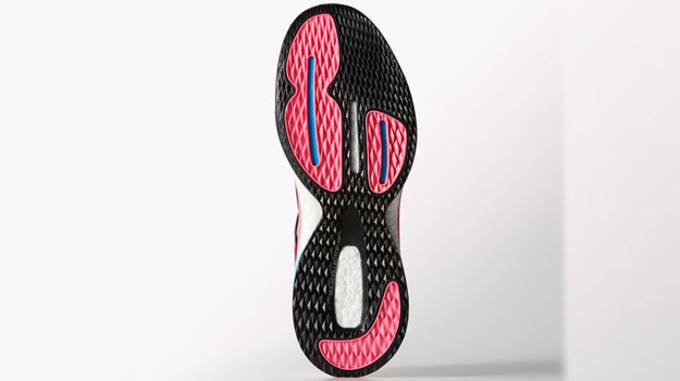 No official word if this is the first women&apos;s colorway or just a men&apos;s style with some pink touches, but keep it locked for all future information and release dates as they surface.